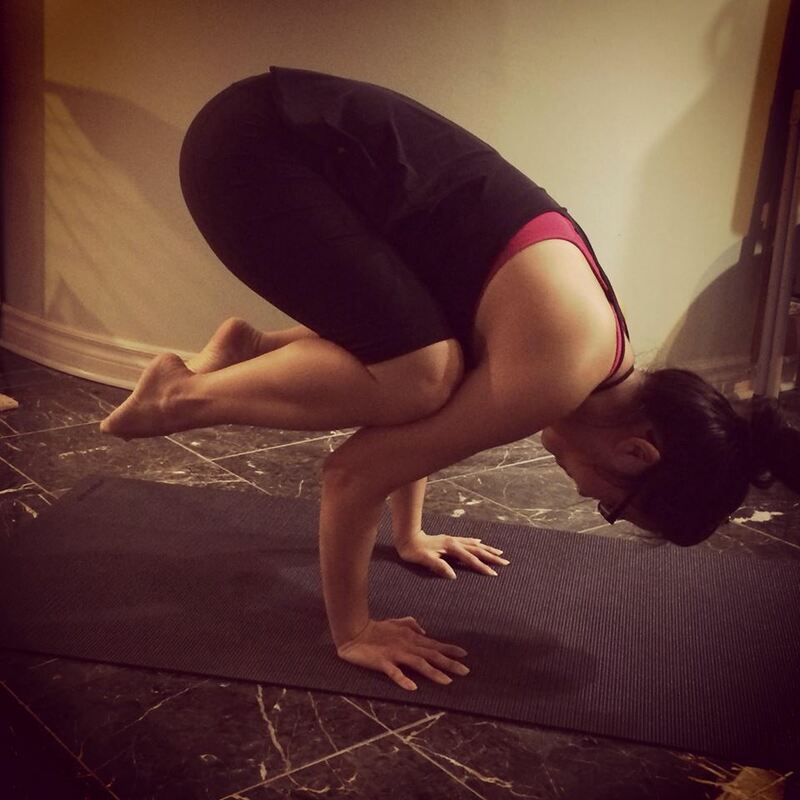 Crane/Crow ~ Bakasana – By Ink & Co. 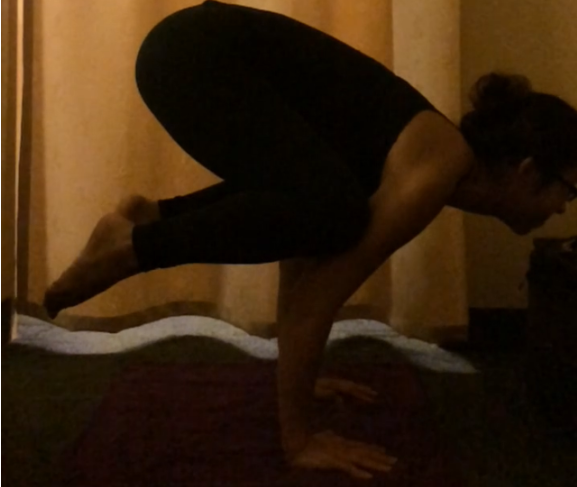 The first ever challenging pose I ever attempted was Crow, Bakasana. Later on in my practice, I learned that if your elbows and arms are bent, then the pose is called crow. Once you straighten your arms, you are doing the crane pose. I haven’t gotten to Crane just yet, but since March 2014 from when I first did this pose successfully, I have made such progress. With each session practice, this pose has gotten stronger and straighter. January 8, 2015: This was originally part of a video and I had to take a screenshot (hence the blurriness!). However, see how the arms are getting straighter! Hurray!